CPWS Queensland (Custom Performance Wiring Services) is a Sub Dealer for MoTeC and an authorised installer. 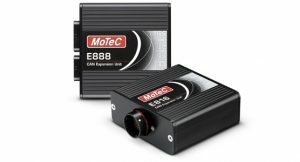 MoTeC provides a range of Engine Management Systems that covers the needs and budgets of many different types of users. A number of options, enabled by a password, let you have the features that you need, when you want them, without having to physically change the ECU.